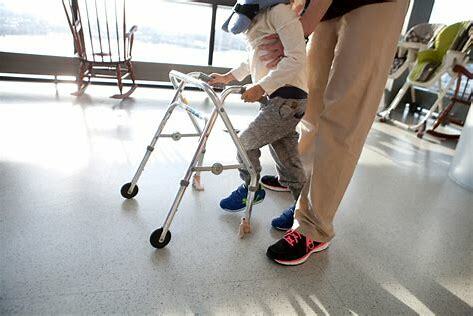 Federal health officials took the unusual step on Tuesday of warning the public about an increase in a mysterious and rare condition that mostly affects children and can cause paralysis. So far this year, 127 confirmed or suspected cases of acute flaccis myelitis, or AFM, have been reported to the Centers for Disease Control and Prevention - a significant increase over 2017 and a worrying perpetuation of a disease for which there is little understanding. Of the cases announced Tuesday, 62 have been confirmed in 22 states, according to Nancy Messonnier, a top official at the CDC. More than 90 percent of the confirmed cases have been in children 18 and younger, with the average age being 4 years old. The surge has baffled health officials, who on Tuesday announces a change in the way the agency is counting cases. They also wanted to raise awarenedd about the condition so parent can seek medical care if their child develops symptoms, and so physicians can quickly relay reports of the potential illness to the CDC.